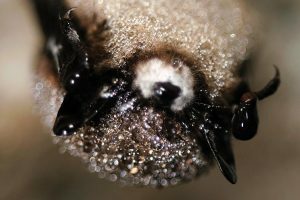 Bats are challenging study subjects and effective conservation depends on the collection of high-quality data to monitor changing abundances and distributions. Compilation of such data could be achieved through the use of acoustic monitoring programs that engage community stewards or citizen scientists. Currently, no guidelines exist for the creation of a bat-specific citizen science acoustic monitoring program. 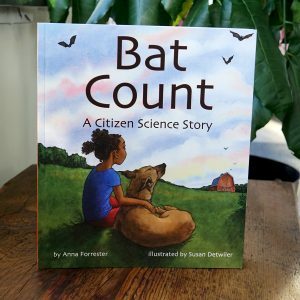 To address this problem, we compared program development guidelines relevant to other citizen science and acoustic monitoring programs to create a set of recommendations for developing such a program for bats. Our process included reviewing five U.S. citizen science pro- gram development guidelines and 12 U.S. and European acoustic monitoring programs to identify elements most frequently applied. Twenty-five essential program elements, encompassing five categories, and five additional unique elements were identified. Our recommendations provide a guide for developing a citizen science acoustic bat monitoring program locally, regionally, or nationally. Best practices for evaluating bat-specific citizen science acoustic monitoring programs. Beeker, T. A., Millenbah, K. F., Gore, M. L., and B. A. Lundrigan. (2013). Human Dimensions of Wildlife, 18(1): 58-67.